June 2017 Employees of the Month! We asked Francisca to answer a few questions about YES. Here's what she told us. 1. How did you find out about YES? My parents told me about your staffing agency. 2. Whats been your favorite job through YES? This job. It's easy and I enjoy working here. 3. What do you think would make YES better? If there were more jobs made available. 4. What would you tell someone looking into working with YES? YES will help you find a job quickly. 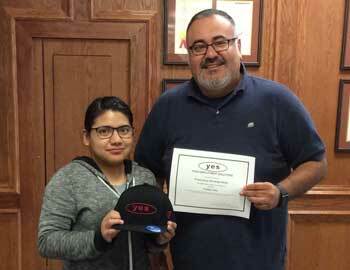 Francisca was awarded a thank-you certificate and YES hat for her great work. Thanks again Francisca for being a part of the hard-working Utah staffing team at Your Employment Solutions! We asked Casey to answer a few questions about YES. Here's what she told us. 1. How did you find out about YES? I found your staffing agency online through Indeed. 2. Whats been your favorite job through YES? This has been my first job through YES. I enjoy the work and my co workers. 4. What would you tell someone looking into working with YES? It's a very good job resource. I have nothing but positive things to say. Casey was awarded a thank-you certificate and YES hoodie for her great work. Thanks again Casey for being a part of the hard-working Ogden, Utah staffing team at Your Employment Solutions! We asked Kayla to answer a few questions about YES. Here's what she told us. 1. How did you find out about YES? I found out about your staffing agency online. 2. Whats been your favorite job through YES? My current job. 3. What do you think would make YES better? YES is already – better! 4. What would you tell someone looking into working with YES? Contact Emily (in the West Valley City office) and she will work with you endlessly. 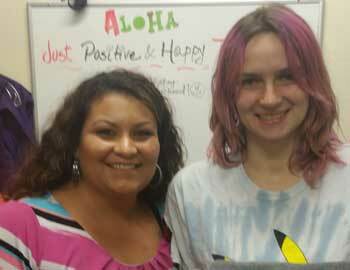 Kayla was awarded a thank-you certificate and YES hoodie for her great work. 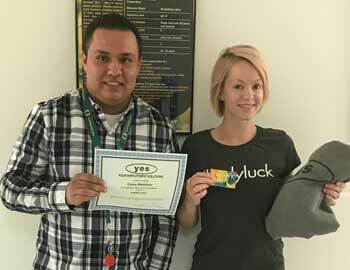 Thanks again Kayla for being a part of the hard-working Salt Lake City, Utah staffing team at Your Employment Solutions! We asked Petar to answer a few questions about YES. Here's what he told us. 1. How did you find out about YES? I found out about your staffing agency on the internet. 3. What do you think would make YES better? Longer working time. 4. What would you tell someone looking into working with YES? It's a great company with a lot of jobs. 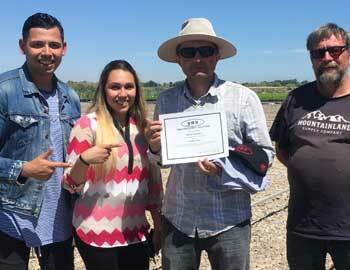 Petar was awarded a thank-you certificate and YES hat for his great work. Thanks again Petar for being a part of the hard-working Ogden, Utah staffing team at Your Employment Solutions! Shamima was awarded a thank-you certificate and YES hat for her great work. 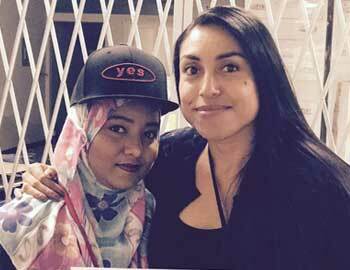 Thanks again Shamima for being a part of the hard-working Salt Lake City, Utah staffing team at Your Employment Solutions!